Please do not include any personal information at this time. 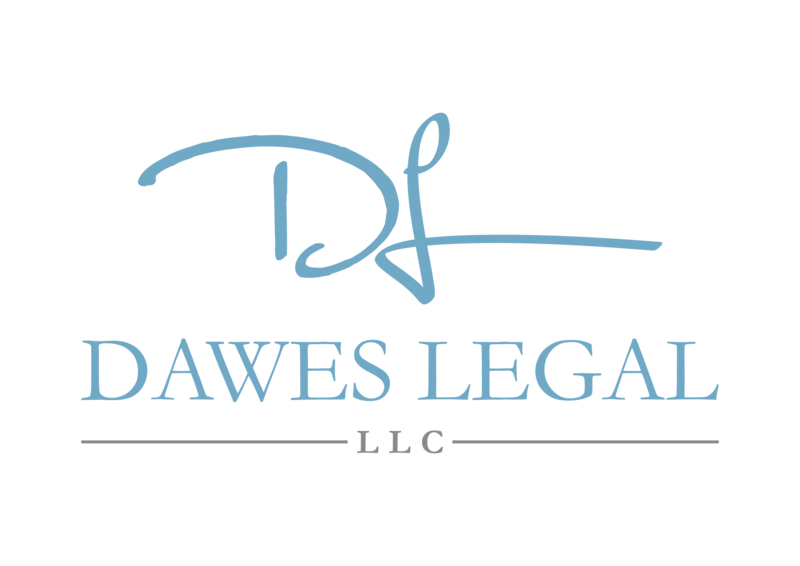 Dawes Legal, LLC will need to ensure there is no conflict of interest. Sending this web form does not create a client-attorney relationship.